If the pitchmen from Wall Street who are bidding to be the underwriters for Uber's IPO, the ride-hailing company will IPO for $120 billion. As The Wall Street Journal reports, that eye-popping figure is nearly double Uber’s valuation in a fundraising round just two months ago and more than General Motors, Ford, and Chrysler Fiat Automobiles NV are worth combined, and bigger than Nike and Eli Lilly to b3ecome the 43rd biggest company in the S&P 500. 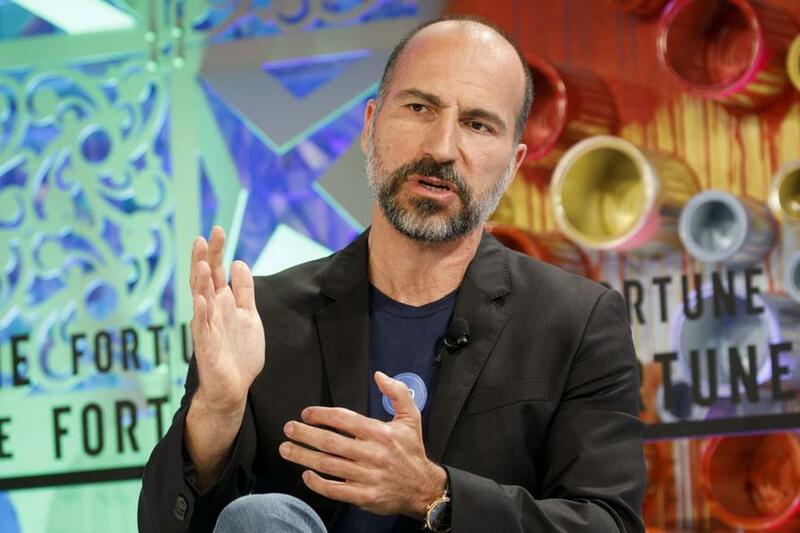 Goldman Sachs and Morgan Stanley last month delivered the valuation proposals to Uber, according to people familiar with the matter. 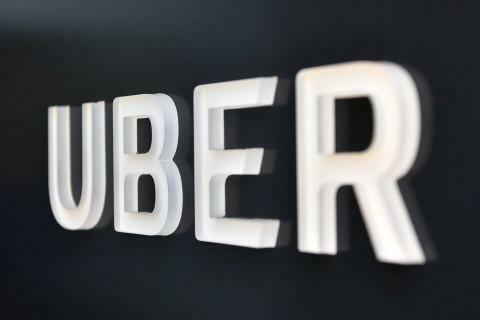 The bank presentations show Uber gathering momentum toward an IPO that is among the most hotly anticipated on Wall Street and Silicon Valley and could come sooner than expected as the new-issue market sizzles. A 'double' from two months ago... smells like March 2000?